Located on the delightful Harrisville Mill Pond, this venue is definitely a wonderful sight to see. This historic theatre was built in 1933 during the height of the depression and gifted by Austin T. Levy to the town. Today the theatre hosts many performance that range from plays to musicals, concerts to magic shows, and public workshops and events. Ample free parking is available. Visit our Community Events Calendar for a list of upcoming events. Built in 1897, this Victorian style 2 room schoolhouse was added to the National Register of Historical Places in 2006. 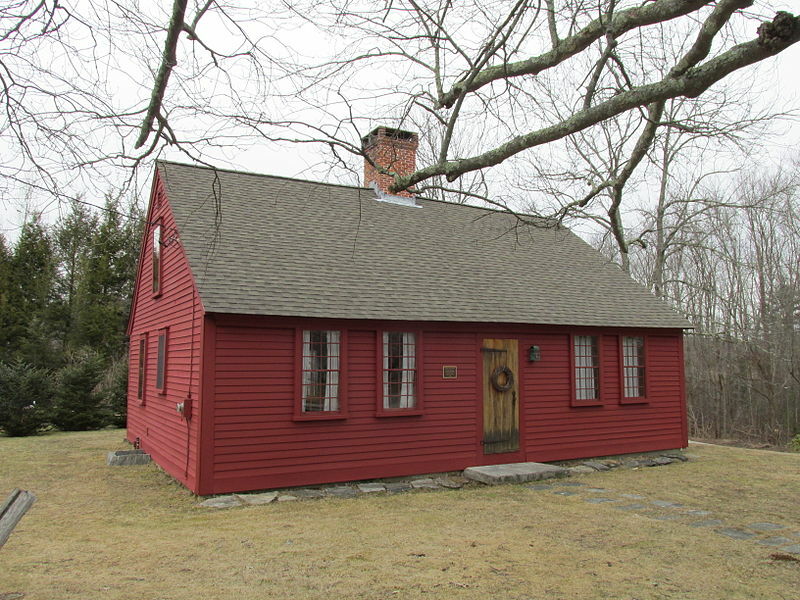 The schoolhouse is now home to the Burrillville Historical Preservation Society, who does great work cataloging Burrillville’s rich history and cemetery preservation in the town. Visit the Bridgeton Schoolhouse for a chance to learn about the mills and railroads in our area, and view many historic photos and pieces of memorabilia. 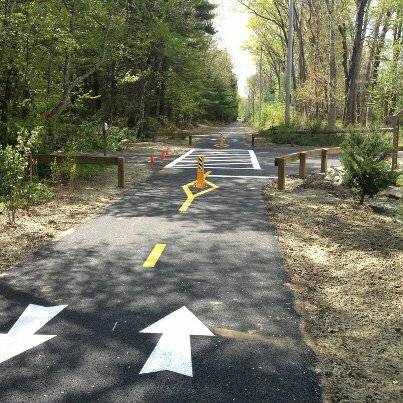 A 1.2 mile off-road paved bikeway that connects the villages of Harrisville and Pascoag. The path is great for biking, walking, jogging, and even cross-country skiing during the winter months. Path entrances are along Mowry Street, Railroad Avenue, and Eastern Avenue. From the expected to the unexpected, we have it all! Fresh beef, honey, baked good, eggs, cut flowers, plants, wool, children’s programs, educational literature and guest experts- each market brings something new and different. Come see what’s growing on in our town! 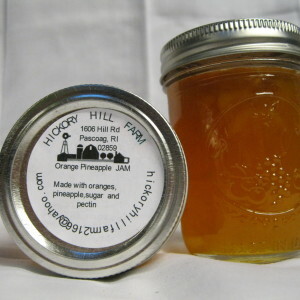 Founded in 1971, Hickory Hill Farm is a 37 acre farm run by Pete and Ginny. Hickory Hill has a wonderful selection of seasonal produce, and homemade jams, jellies, pies and cookies. Call to place an order and find us at the Burrillville Farmers Market. A small family-owned farm that has fresh produce and eggs, breads, cookies, pies & cakes, preserves, a hydroponic vegetable greenhouse and livestock. The historic Moses Taft House was built in 1786. Placed on the National Register of Historic Places in 2009, this home was originally owned by Moses Taft, an important industrialist entrepreneur that owned several mills throughout the Blackstone Valley. In addition to the great selection of books and videos, the Jesse M. Smith Library hosts special collections of early Americana, antiques & collectibles, local history, animal husbandry, and Star Trek. Check the library’s website to catch the revolving exhibits that are frequently on display. Come pick your own apples this harvesting season with us! Established in 1931, Spring Lake Arcade is known as the “world’s oldest” penny arcade. With both new and old games to entertain you, here is your chance to play the games from your childhood and even those from your grandparents childhood, too. Open weekends May 28th – June 12th from 10 AM – 6 PM, then daily from June 18th – September 5th (Labor Day) from 1o AM – dusk. Come find the historic obelisk marker found at the point where Rhode Island, Massachusetts, and Connecticut meet. 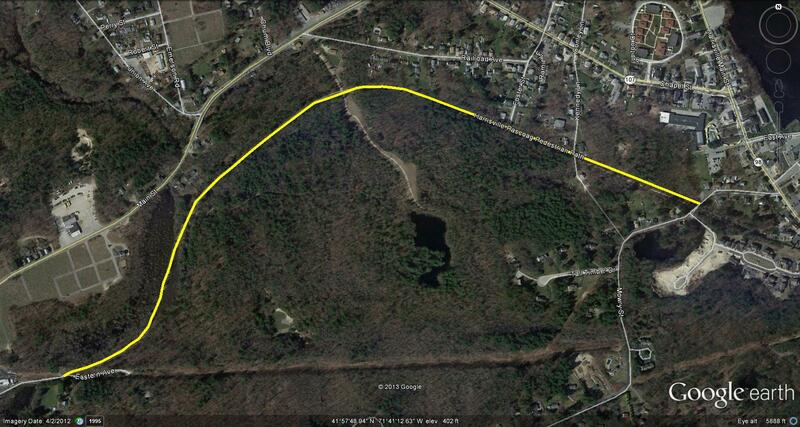 Several trails will take you on this relatively challenging hike that is accessible from Buck Hill Management Area in Burrillville, Douglas State Forest, and conservation land in Thompson. 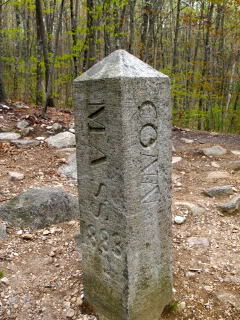 The trail from Connecticut will take you to the highest point in the Constitution State, too. DCPLATES.NET and Connecticut Museum Quest did a great job outlining how to reach the tri-state granite boundary marker. If you would like to extend your trip, check out the Tri State Loop that runs along the border of Connecticut and Rhode Island that was posted on EVERYTRAIL.COM. 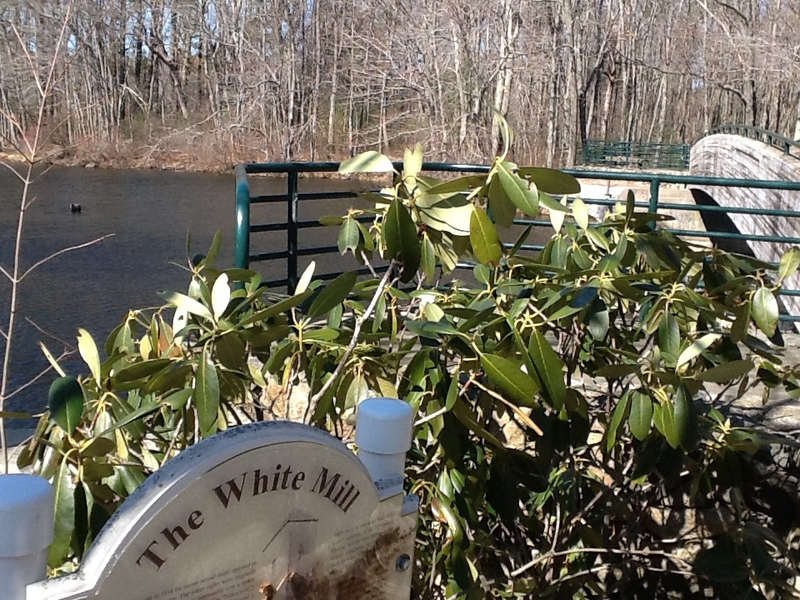 Originally built in 1834, the White Mill served the area for many years. In 1895 a Worsted mill was erected on this site by Arnold and Perkins using the available water power. The mill continued under various owners until it closed in the 1960s after years of service to the community. Now families enjoy a playground with a covered dining area, freshwater fishing, and hiking trails.